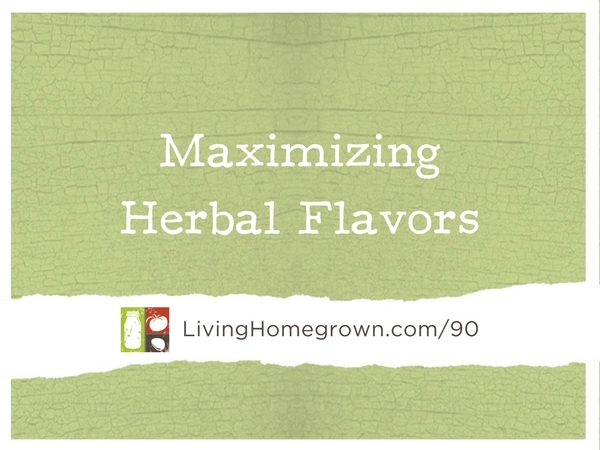 Today I’ve got two super simple recipes for you that will help you preserve fresh herb flavor to use later…when you might not have any fresh herbs on hand. I am looking forward to trying to make herbal salt this year. We grew a ton of herbs this year and I’m hoping this will make a nice Christmas gift. Hey, have you made a lot of herb jellies? If so, what flavors have been your favorites? Thanks!